Perodua Axia Receives Two 2016 Frost & Sullivan Awards! Perodua’s 10th model, the Perodua Axia has recently bagged 2 awards – the ‘Value-for-Money Car of the Year Award (1.3L and below)’ as well as the overall ‘Car of the Year for 2016’ award at the annual Frost & Sullivan Malaysia Excellence Awards ceremony. 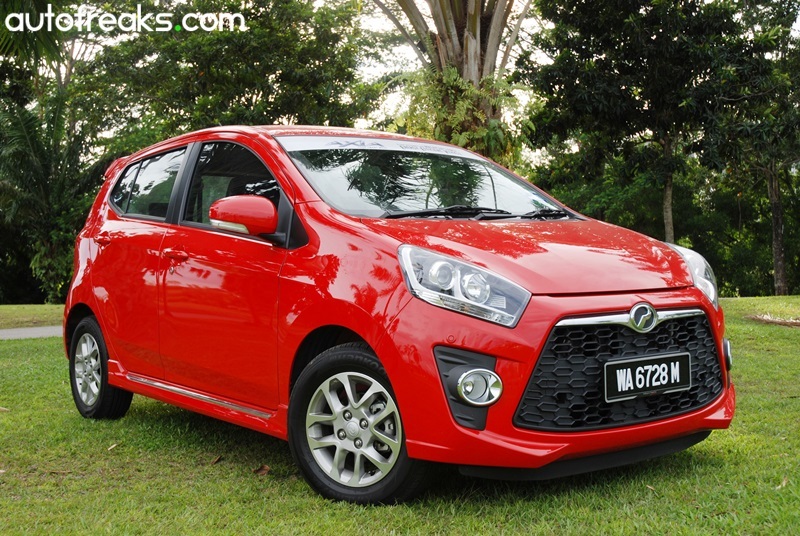 The Perodua Axia was awarded the Value-for- Money Car of the Year Award (1.3L and below) based on affordability and fuel consumption efficiency that contribute to a better cost of ownership. Meanwhile, for Car of the Year Award, The Perodua Axia became the leading passenger vehicle model based on impressive growth of sales volume in 2014 and 2015, that led to the increment of a market share within its own segment, and its overall impact on the total industry volume (TIV) for 2015. “These two awards show that we are very committed in giving our customers the best quality, value for money and good driving experience,’’ Perodua President and CEO Datuk Aminar Rashid Salleh said. “We are very happy yet humbled to receive these awards and thank Frost & Sullivan for providing an objective platform to evaluate vehicles fairly. We would also like to thank Malaysians, especially our customers for their continued support of us; they are the reason why we are here tonight,” Aminar added. 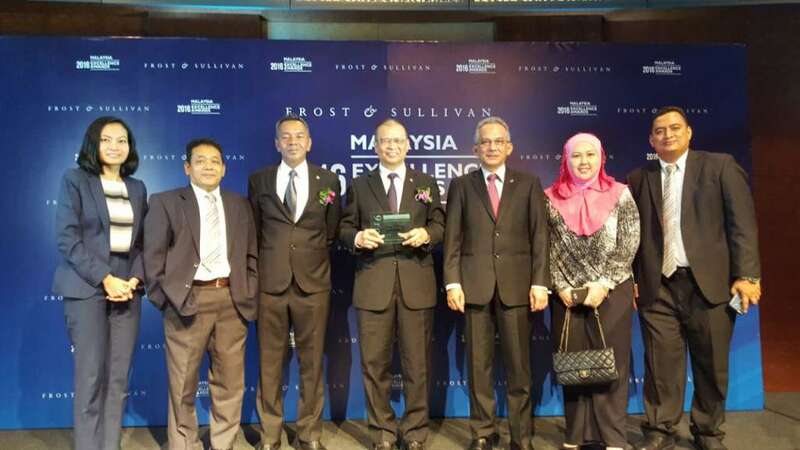 The awards were presented by Frost & Sullivan Managing Director for Malaysia & Senior Vice President for Asia Pacific, Mr Hazmi Yusof to Datuk Aminar at the annual Frost & Sullivan Malaysia Excellence Awards 2016 ceremony. Perodua Global Manufacturing Sdn Bhd President, Datuk Ahmad Suhaimi Hashim, Perodua Sales Sdn Bhd Managing Director, Dr Zahari Husin and other Perodua senior management was also present at the prestigious ceremony. The Frost & Sullivan Malaysia Excellence Awards in its year 12th, evaluates and recognises industry leaders in the telecommunications, automotive, energy, environment, healthcare and logistics sectors.